After Ralek Gracie publicly stated on Facebook that “Metamoris doesn’t exist to pay debts” after continually not paying athletes that perform on the show, brother Rener and Ryron have not decided to stop doing any business with Ralek. Rener and Ryron sent the email to all of their Gracie Certified Training Centers on Wednesday, October 19. In this message, they stated that they have decided to severed their business relationship with their brother, Ralek Gracie. The email was confirmed to FloGrappling by Rener Gracie through text message on October 23. 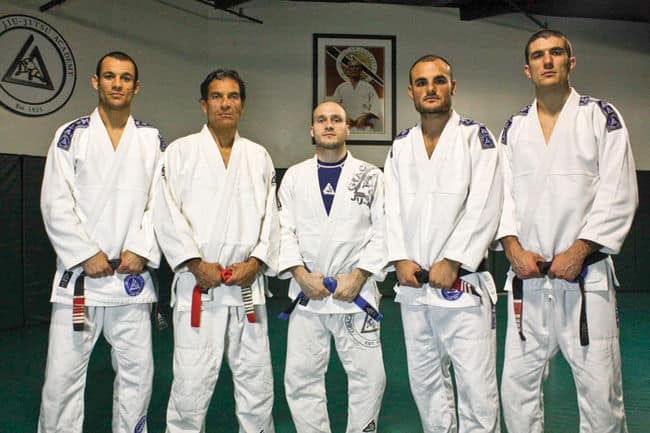 Ryron and Rener Gracie are head instructors of the Gracie Academy in Torrance, California. 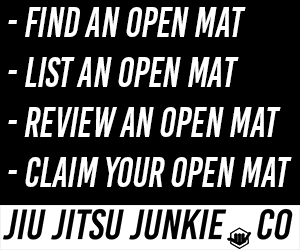 There are over 100 Gracie Certified Training Centers on six continents around the globe. This looks like Rener and Ryron are still looking to rebuild their business relationship, after their Gracie University program came under fire from members of the Gracie family.